2nd Swing offers a fitting experience for every level of golfer from the weekend warrior to the pro. 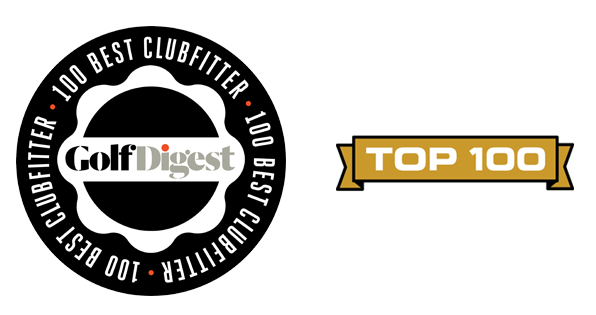 2nd Swing’s reputation as a top fitter in the country has been earned by endless effort to improve our fitting environment and technology complimented by certified fitters who are trained by the same people who fit tour professionals. 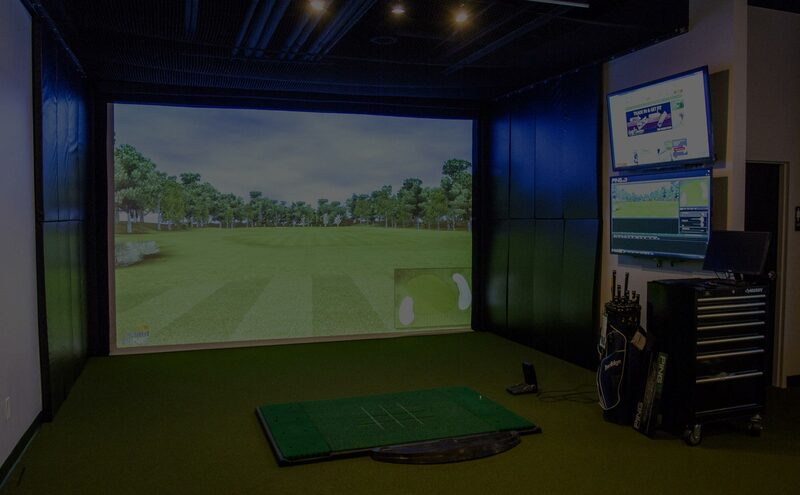 As a result, 2nd Swing offers the most precise custom-fitting experience in golf. 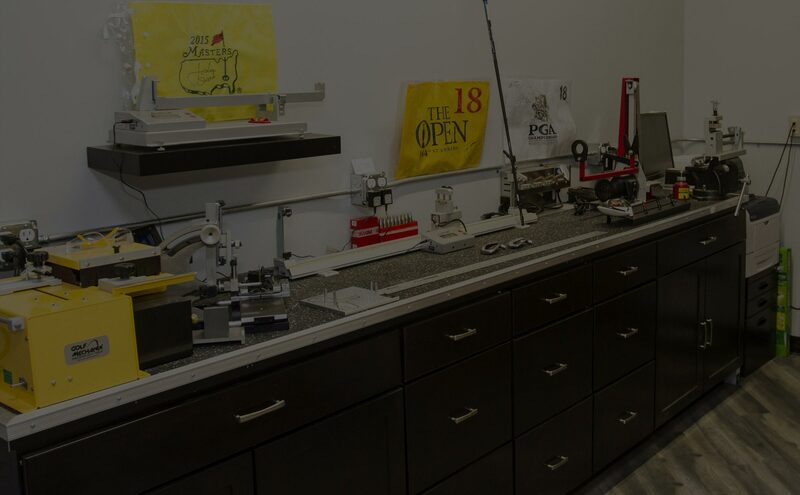 Our award winning fitting process is proven to ensure you get the proper clubs to fit your game. 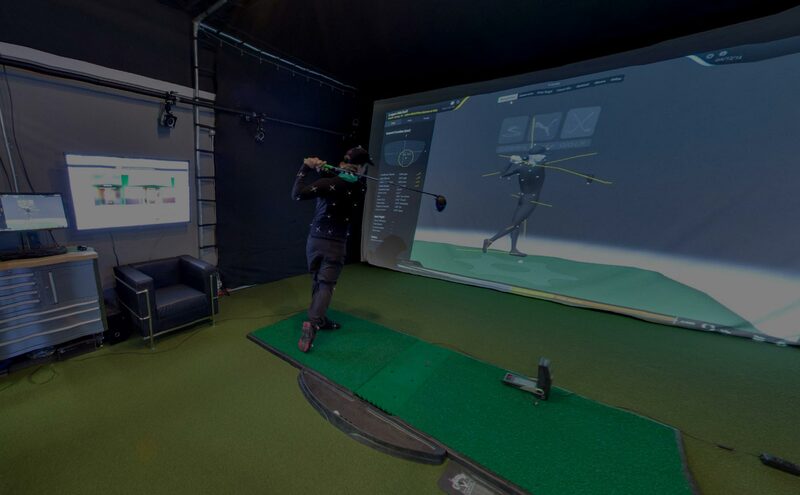 Our fitters will analyze your swing, identify how the golf ball responds off the club face by measuring ball speed, launch angle, spin and dispersion. By having the best technology in the world, our fitters are able to fit you into the proper length, lie, loft, shaft and club head. See a 2nd Swing associate to determine which level of fitting best suits your game.